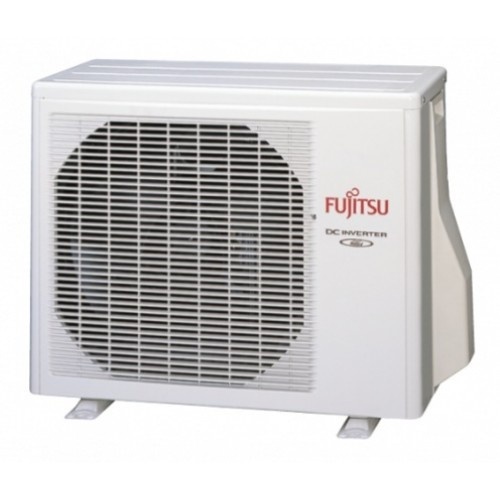 Stylish, slim and elegant, these popular Fujitsu Wall Mounted units are designed for single rooms. They complement any interior decor and have many features and benefits. 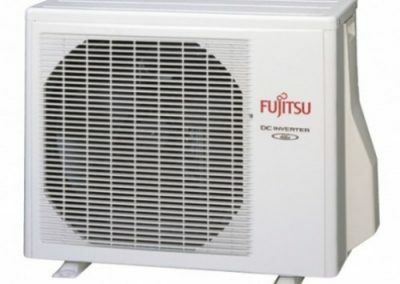 These air conditioners are designed to operate at maximum capacity and airflow on startup to ensure the room temperature can reach the set point temperature as quickly as possible. “Strong vertical air flow” provides powerful floor level heating. “Healthy horizontal air flow” does not blow cool air directly at the occupants in the room. The standard air clean filter uses static electricity to clean fine particles and dust in the air such as tobacco smoke and plant pollen that are too small to see. The filter contains catechin which is highly effective against various bacteria by suppressing the growth of bacteria absorbed by the filter. 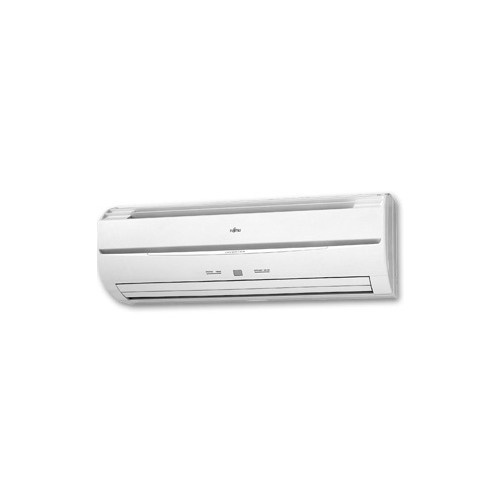 All Fujitsu wall mounted units are equipped with 4 fan speeds including a quiet fan mode. 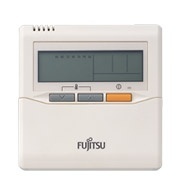 Users can choose to operate on this quiet mode dependant on the installation environment which will allow some of the indoor units to operate as low as 21dbA (ASTG09/12 Models). 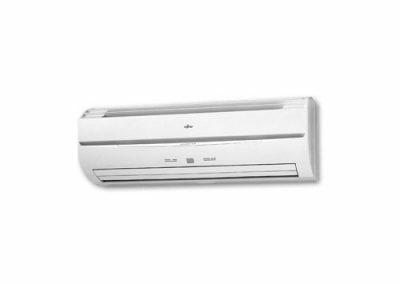 Economy Operation is an energy saving setting that allows the set temperature of the indoor unit to change by 1°C intervals which limits the maximum energy usage of the air conditioner.